University of Port Harcourt, Nigeria (UNIPORT) Postgraduate School Fees Payment Deadline for 2017/2018 Academic Session. 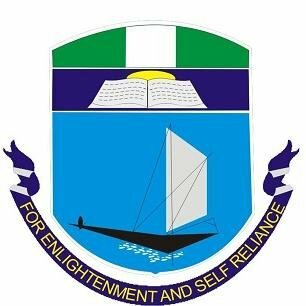 The Management of the University of Port Harcourt (UNIPORT) School of Graduate Studies at its 52nd meeting held on Wednesday, 5th February, 2019, approved that two weeks of grace be granted to those candidates who were admitted in the 2017/2018 session to enable them pay their school fees and duly register for their various programmes of study. SEE ALSO: UNIPORT School Fees Payment and Registration Deadline 2018/2019. You are advised to avail yourselves of this opportunity to become bonafide students of the University of Port Harcourt.